Scitec Pow3rd 2.0 is a sophisticated, pre-training formula with 10 consistently selected active ingredients, improves exercise performance in high-intensity short-duration exercises, if it's pitch training and interval cardio exercise. POW3RD! 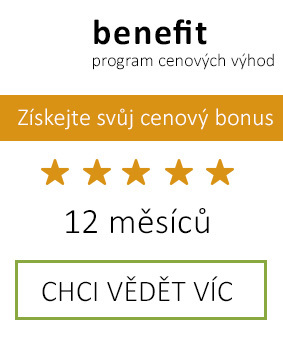 2.0 sophisticated, pre-training formula with 10 consistently selected active ingredients. The "DualCreatine" blend contains the most investigated form of creatine along with creatine citrate. This mixture, on the basis of scientific evidence, improves the performance of exercises performed in high-intensity short-duration series, such as dumbbell training and interval cardio exercises. 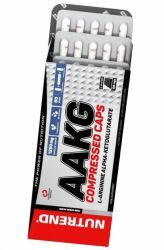 AKG (alpha-ketoglutarate) is an organic part of the Krebs cycle that is responsible in the human body for energy production. 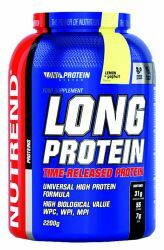 L-arginine is an essential amino acid that is a basic substance for the formation of nitric oxide (NO). 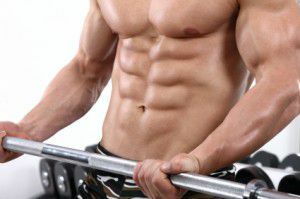 The use of arginine is a general and proven practice in the circle of athletes and bodybuilders. Gingo Biloba extracts are among the most sought after active ingredients of plant origin because they are attributed to optimal mental performance. Dosage: It is recommended to take one dose of powdered powder Pow3rd 2.0! Daily dissolved in 250 ml of water, 30-60 minutes before training or in case of energy and mental concentration. A product containing caffeine (200 mg / dose) is not suitable for children, pregnant and nursing women, caffeine-sensitive people, people with heart disease and people with high blood pressure! Beta-alanine may cause a temporary tingling sensation on the skin surface. Do not exceed the recommended daily dose! The product is not a substitute for a balanced, diverse diet and a healthy lifestyle! Store out of reach of children! 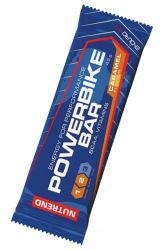 Allergens: The product may contain traces of milk, soy, egg proteins, gluten and peanuts. 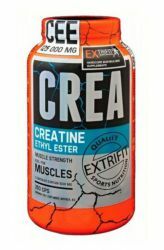 Extrifit Crea Ethyl Ester is a nutritional supplement for athletes to gain muscle mass and increase strength.